Aquebogue is a small hamlet of Riverhead located on the North Fork of Long Island. It is a region known for its vineyards and waterfront property. 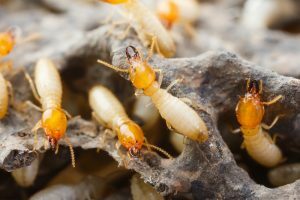 While it may be a great region of Long Island to live in, if your home is infested with rodents, cockroaches, or termites, it is time to call Long Island exterminators Twin Forks Pest Control. Twin Forks Pest Control has been servicing the residents of Aquebogue and other east end towns for over 20 years with expert pest control services that are family and environmentally friendly. 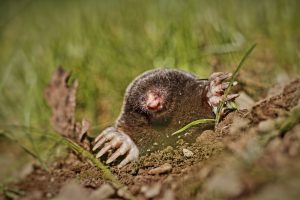 Twin Forks Pest Control also offers Pest Control Protection Plans that can keep pests away from your house for good so when your rat or termite infestation on Long Island is over, it is assured not to begin again. If you want to learn more about pest removal services in Aquebogue, NY or to get a free pest extermination estimate, then fill out our contact form below or give us a call at (631) 324-9020. We look forward to hearing from you!